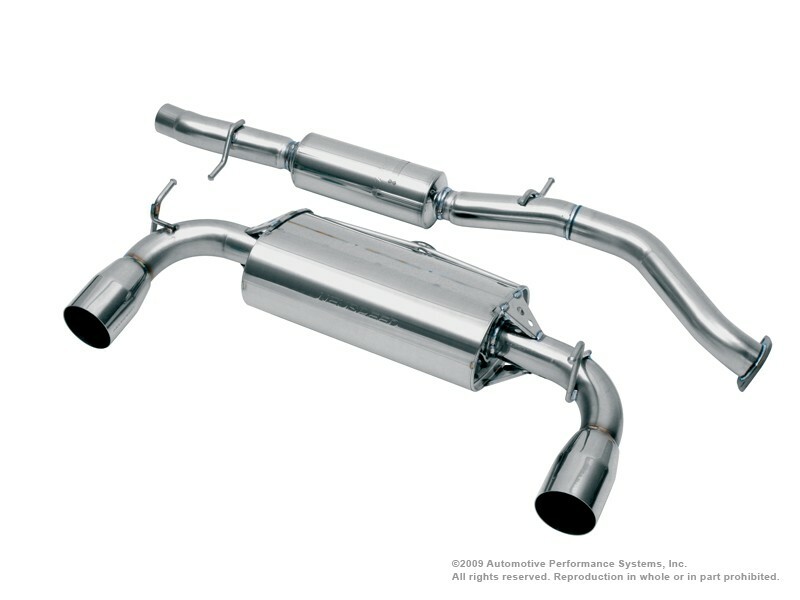 Give your VW Golf VI R32 that intoxicating European exhaust note with Neuspeed's Cat-Back Exhaust System. This kit is built using only the highest grade T304 stainless steel, with 70mm mandrel bent tubing for a long lasting system and high flow. The muffling system was designed to be light free flowing and for an exhaust note that you can't get enough of. Not to mention this exhaust system is a direct bolt on kit with no modifications of any kind.